The Sketchy Reader: Coming Soon: Ninth Annual Mad Tea Party @ A Fanciful Twist! 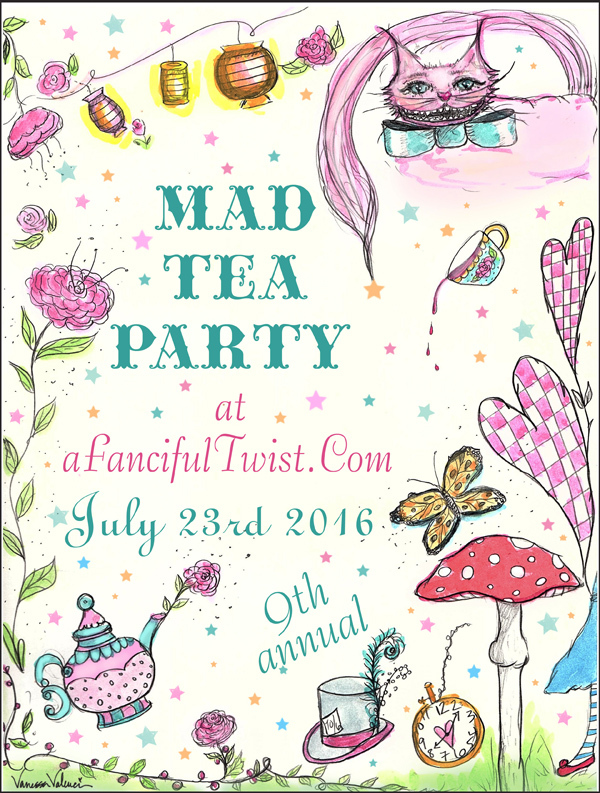 Coming Soon: Ninth Annual Mad Tea Party @ A Fanciful Twist! You may click on the link party page at the top of my header and visit past years' parties. 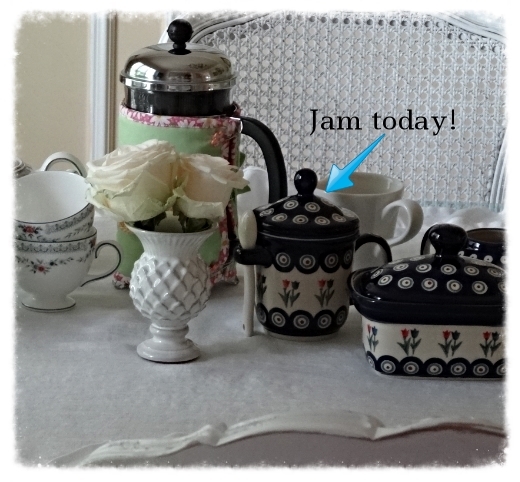 Just follow the Mad Tea Party links! 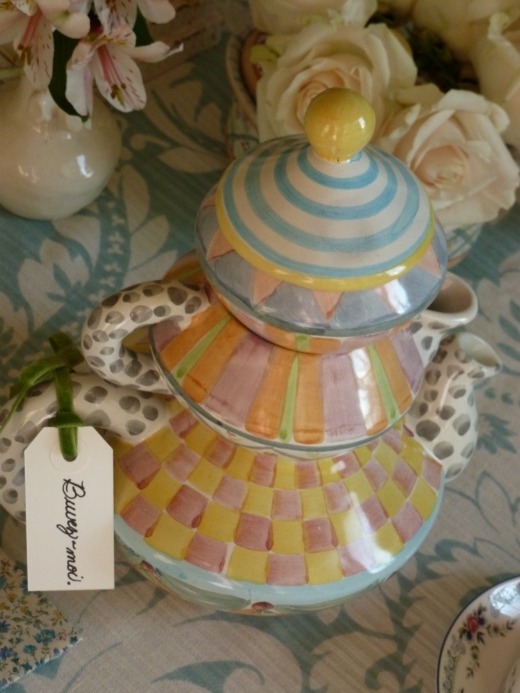 Will you be hosting a Mad Tea Party this year? 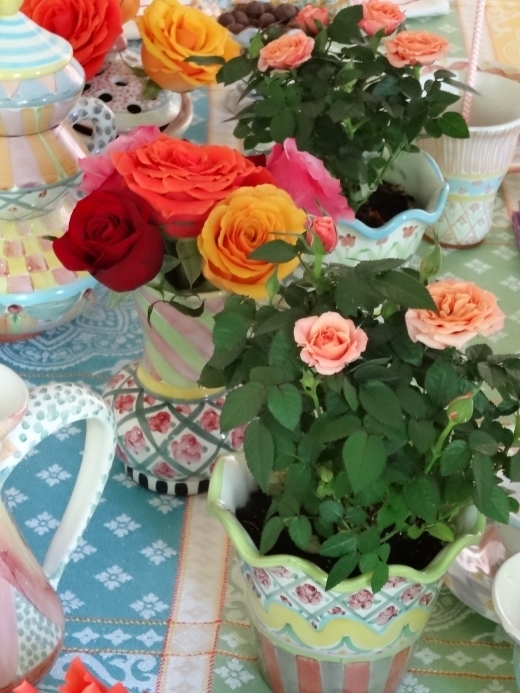 Beautiful flowers and Mackenzie-Childs. I would love to come to the party but it's a busy summer! If I can't I will enjoy your party!